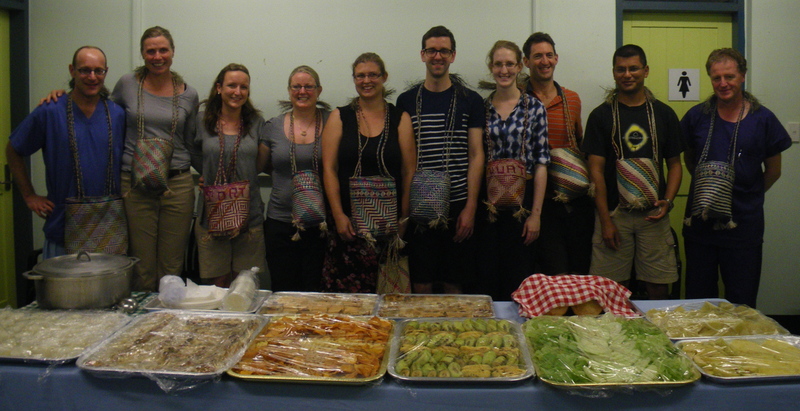 Recently Clear Ears nurses Natalie and Meg were invited to join Mr Perry Burstin to provide ENT specialist surgical services and conduct ENT Nurse training in Vanuatu under the AusAID-funded Pacific Islands Program (PIP) being managed by the Royal Australasian College of Surgeons (RACS). The PIP provides specialist surgical and medical services to 11 Pacific Island Countries, and delivers capacity building activities for health professionals in the region. 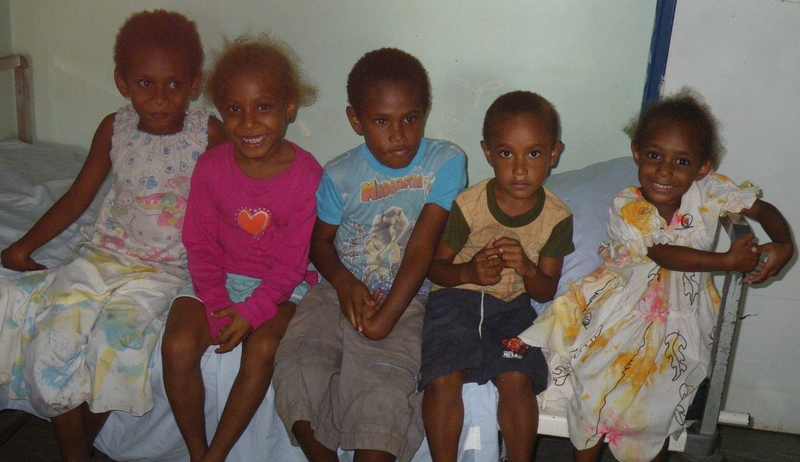 Mr Burstin has been providing services to the Vanuatu program since 2002. He has established a strong multidisciplinary team including Surgeons, an Anaesthetist, Nurses, a Speech Therapist and an Audiologist to provide comprehensive clinical and teaching services to the Ni-van community. 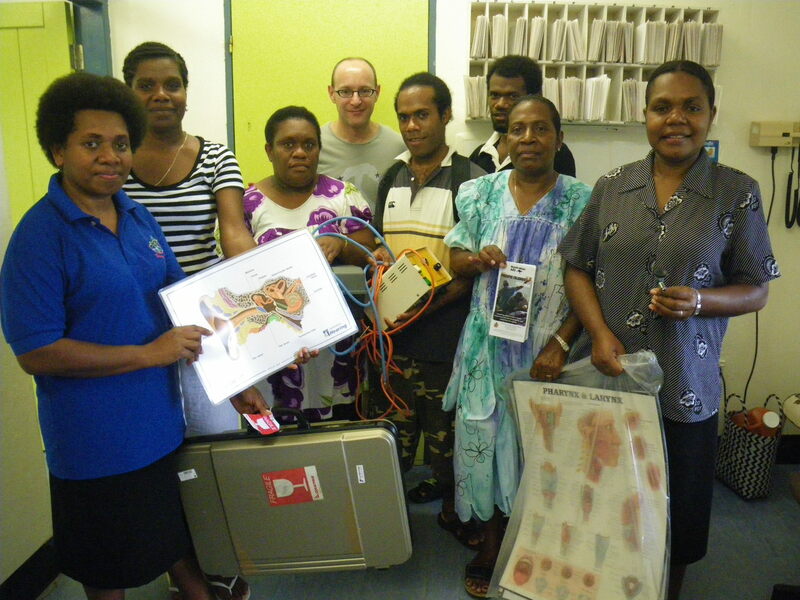 Since 2002, the team led by Mr. Burstin has conducted 8 annual ENT nurse Training workshops in Vanuatu aimed at upgrading the medical knowledge and skills of Ni-van and other Pacific islands nurses. The program enables them to deliver a range of primary, secondary and tertiary ENT services to their community. This is achieved through a formal multidisciplinary lecture series; on-the-job training, coaching and mentoring; and fostering of ongoing clinical support from the Australian team via telephone and email.